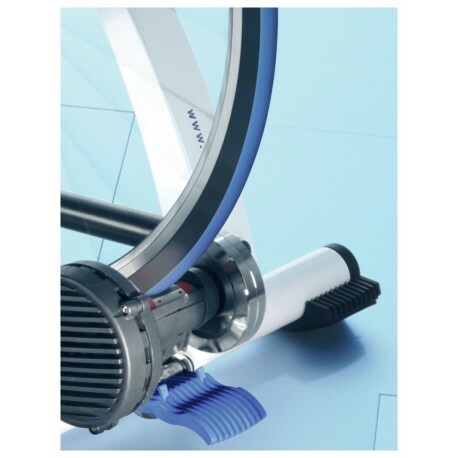 Specifically developed for riding on a home trainer. The special rubber compound minimises overheating, slippage and wear. The Tacx Trainer tyre is quieter than standard cycle tyres. It is not suitable for outdoor cycling.